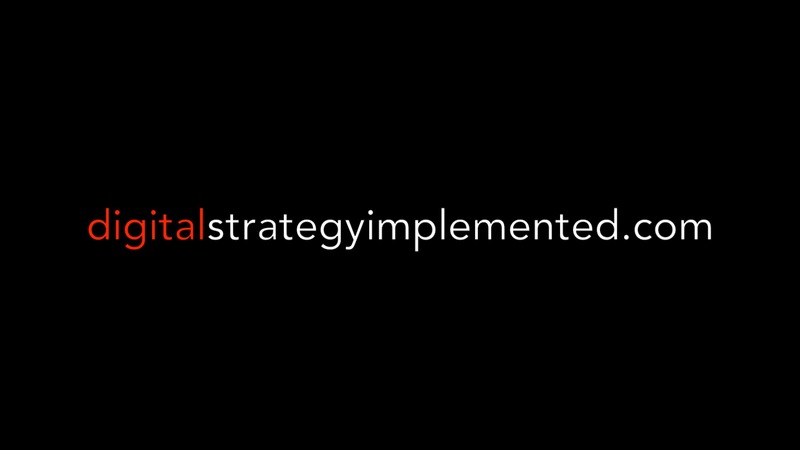 In 2015, Strategy Implemented created its Digital Media group led by experienced digital media strategist and executive producer Kate Cotter to meet the growing demands from our clients seeking flexible solutions in an increasingly digital-first world. Our approach is to work collaboratively with clients to develop digital experiences equally elegant in form and function. Our Digital Media team designs and writes across industries: health care, publishing, higher education, finance, educational gaming, biotech, and more. With our agile structure and our network of talent, we are able to assemble customized creative teams for our clients, bringing flexibility and specific expertise to each project. We have developed a resourceful team of interactive designers, developers, production specialists and writers who develop creative solutions for every budget. To view our featured project portfolio, go to digitalstrategyimplemented.com.